David Fowler lies awake at night thinking about how Act-On is preparing for GDPR compliance. Commonly referred to by its acronym, GDPR is the European Union’s General Data Protection Regulation. It becomes effective on May 25, 2018. 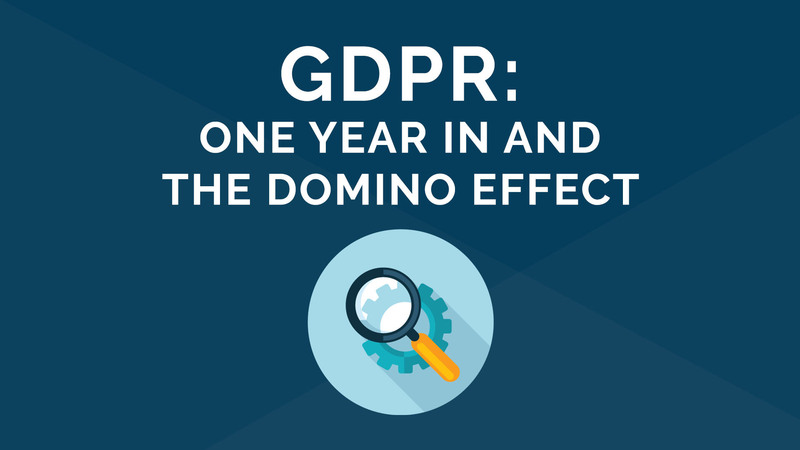 Fowler, who is Act-On’s head of privacy, compliance, and deliverability, said GDPR marks the biggest change to EU data protection law in a generation. And it applies to the EU’s 510 million citizens, as well as any business doing business with them, regardless of where they are based. Back in June, we interviewed David Fowler on the Rethink Podcast about GDPR. You can listen to the podcast below or read a transcript from the interview. We recently checked in with David to see how Act-On itself was getting prepared for being compliant. “We’re on second base,” he said, but added there is work to be done to get to home plate. proactively worked with industry, clients and partners to support GDPR awareness. GDPR is a massive piece of legislation, and it touches all parts of a company from accounting to marketing to legal and even HR. For Act-On, we also have to ensure our product doesn’t hinder our customers from being compliant. We also have to make sure our third-party vendors that we use (such as our video hosting platform) would be compliant, which has come up as we renewed contracts. NOTE: Act-On does not provide legal guidance for any compliance obligations. But David did write a blog post in July about what you need to know about GDPR. You can also access the European Union’s GDPR website. Act-On is producing webinars and datasheets and other content about GDPR throughout the year. You can also email David if you have a question: privacy@act-on.com. We’ve prepared a handy GDPR checklist in order to help you get started on becoming completely GDPR compliant. Countdown to GDPR ― Are You Ready?